All tickets are general admission and will be valid for both games. Children aged 2 and over require a ticket for entry. 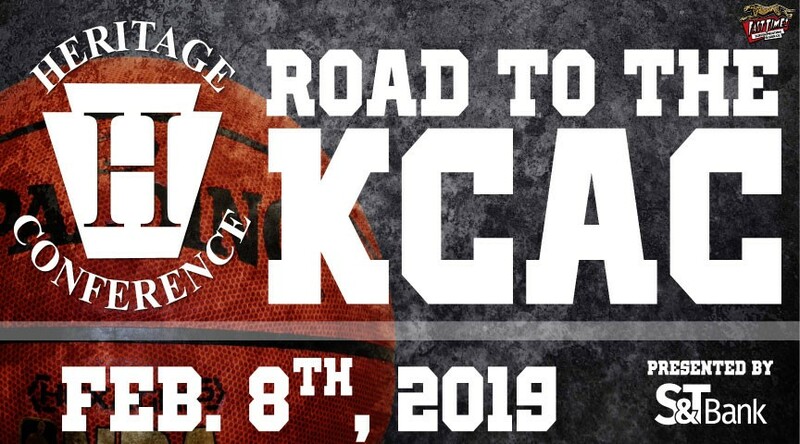 The Heritage Conference is proud to introduce the “Road to the KCAC”. 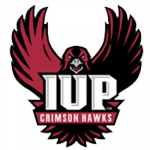 The Heritage Conference Boys and Girls Basketball Championship Game presented by S&T Bank will be held at the KCAC on the IUP campus, Friday, February 8, 2019. The girls championship game will be held at 6pm and boys game will follow with tip off at 8pm. The Heritage Conference is made up of 10 schools and this year the girls and boys basketball conferences will be split into 2 smaller sections. The North Section Marion Center Northern Cambria Penns Manor Purchase Line West Shamokin The South Section Blairsville Homer-Center Ligioner Valley Saltsburg United Each team will play others in their section both home and away as well as playing each team in the opposite section one time either home or away during the regular season. At the conclusion of section play the Heritage Conference will hold a semi-final round pitting the North Section Winner vs the Southern Section second place team and vice versa. This game will be held on the Section Winners home court for each boys and girls team.